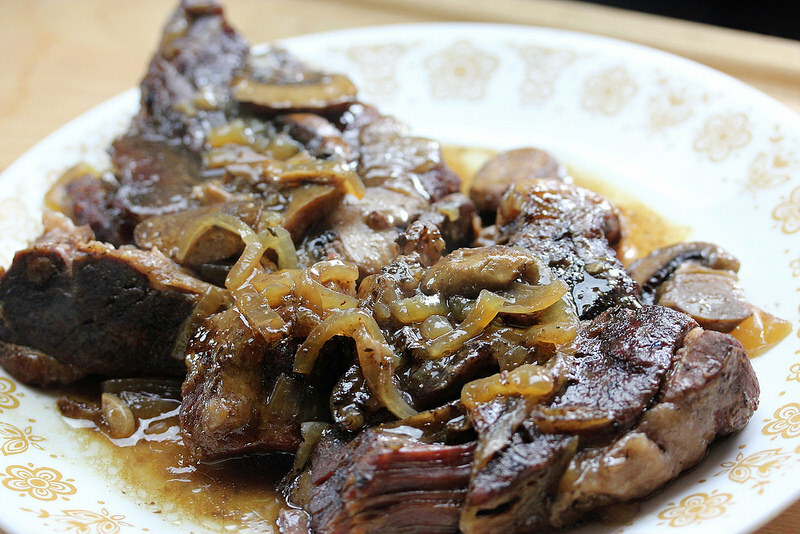 They had chuck steak on sale at the local market so I decided to put this slow Cooker Chuck Steak with Mushrooms and Onion For Two on tonight’s super menu. 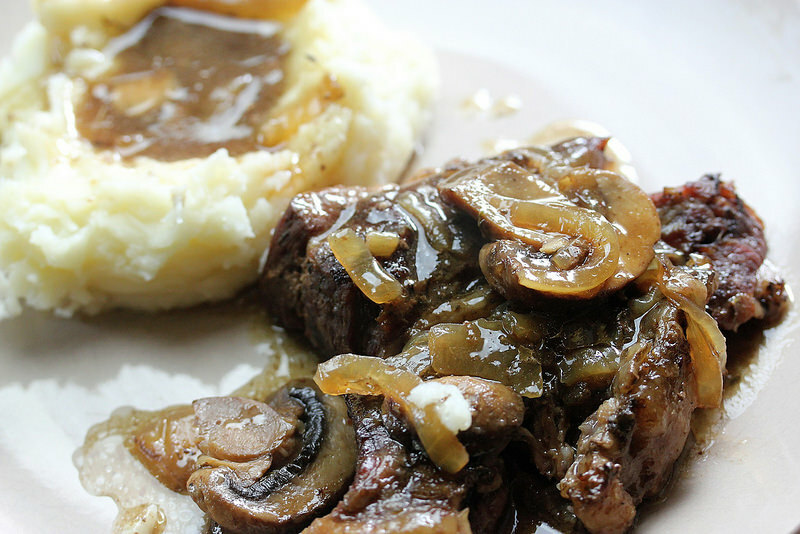 This is a simple recipe that requires very little prep time, and the gravy is delicious server over mashed potatoes. 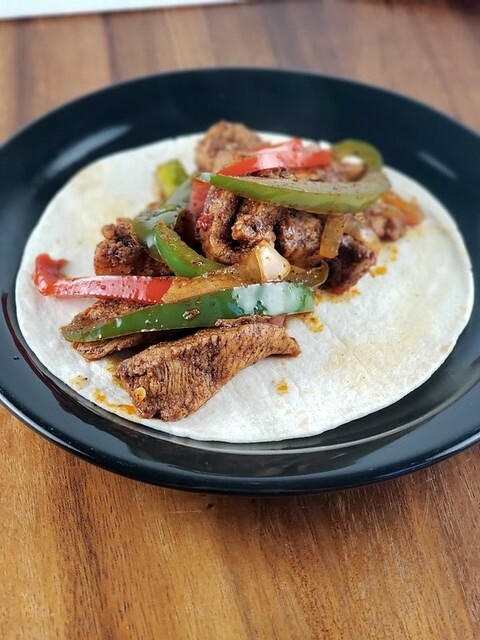 You can free up your day by cooking this recipe on low which takes it about 6-7 hours to cook, or if you want to speed things up a little bit 4-5 hours on high. 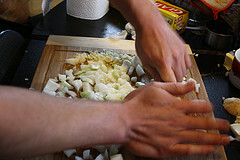 In a large microwavable bowl mix together the onion, mushrooms, oil, sugar, garlic, and thyme. Microwave for 5 minutes or until vegetables or softened. Spray slow cooker with cooking spray. Place the onion mixture in the slow cooker and mix in the beef broth and soy sauce. Salt and pepper the steaks and work them into the onion mixture. Cook on low for 6-7 hours or on high for 4-5 or until steak is tender. Remove steaks and spoon off any excess fat from the gravy. Serve gravy over steaks and mashed potatoes.